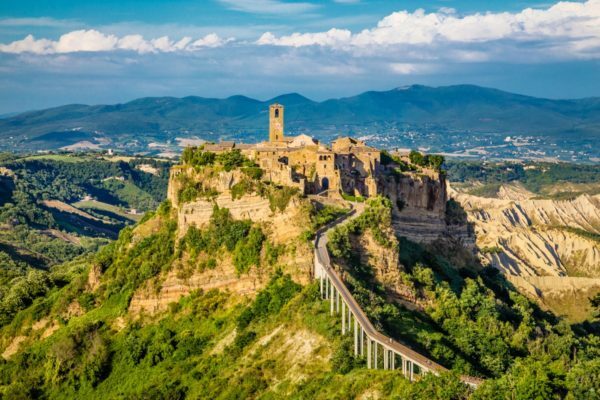 The citadel of Civita di Bagnoregio is located on the summit of a remarkable hill and offers itself an incomparable spectacle to those who observe it from the panoramic spots of Bagnoregio. 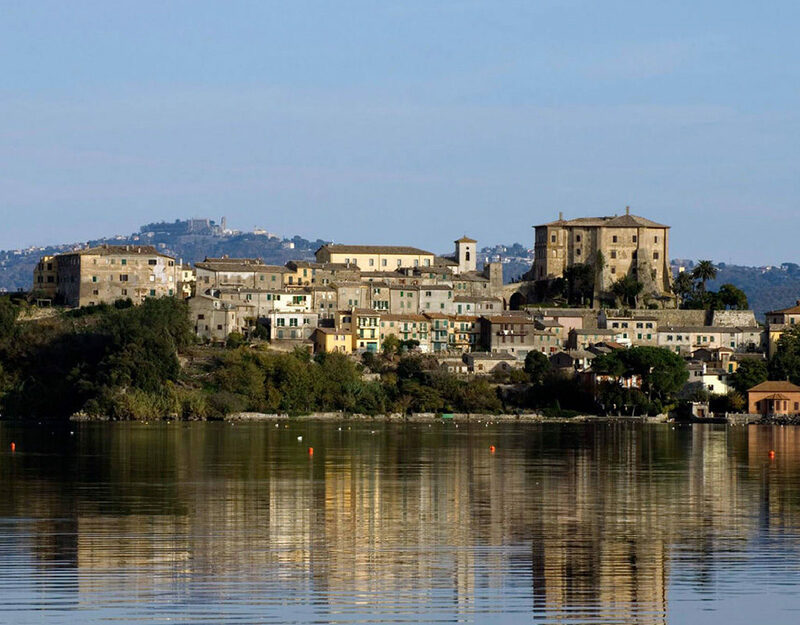 The writer Bonaventura Tecchi had called it the “City that dies” and this is partly true. 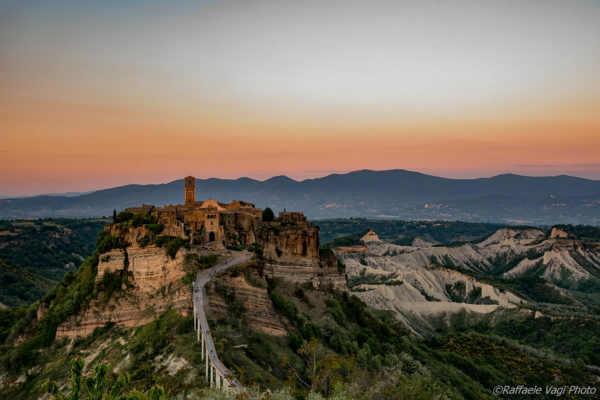 Civita di Bagnoregio is located on a very precarious ground, located on a tuffaceous plateau, it risks collapse because the large clay banks that support it are subject to continuous erosion. This is testified by the majestic “calanchi”, partly covered by poor vegetation, which extend for kilometers and which at sunset give the whole landscape a lunar aspect. The marvelous village of Civita di Bagnoregio, the so-called Civita which dies is a very small town where time seems to have stopped and where it can only be reached on foot, along a reinforced concrete bridge built for the few remaining citizens and tourists who they visit it from all over the world. 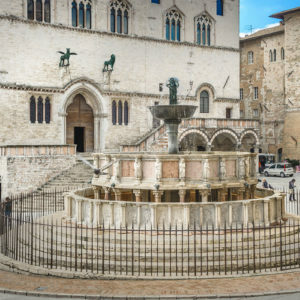 Amazing tour that allow you to visit one of the few sights around the world “unique” a place that maybe in twenty thirty years won’t be there anymore. Our professional driver guide will pick you up at your address with a luxury fully loaded minivan and will lead you through a memorable tour that will be hard to forget. 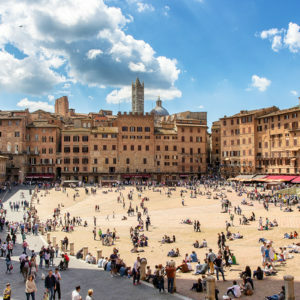 Usually we combine this tour with the Orvieto tour seeing the closeness of the two towns. 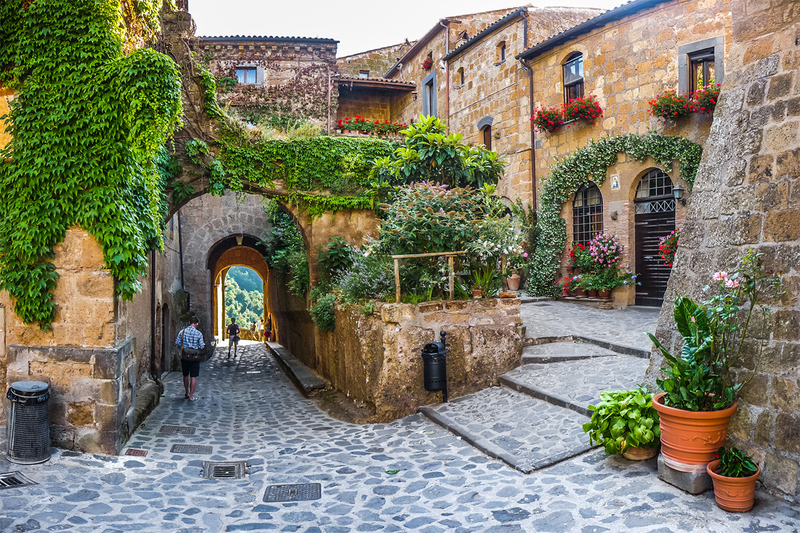 Civita di Bagnoregio is located about 1 km from Bagnoregio from where you have to go to get to the village. 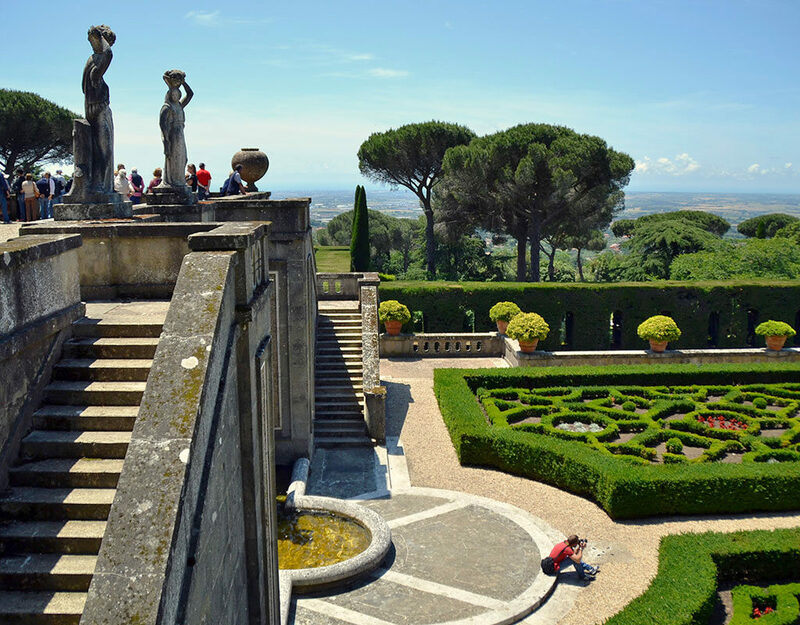 Parking is located a few hundred meters from the village, where you can only access on foot. Inside the village are Bar, Bed and Breakfast, trattorias and restaurants, all at a good price. 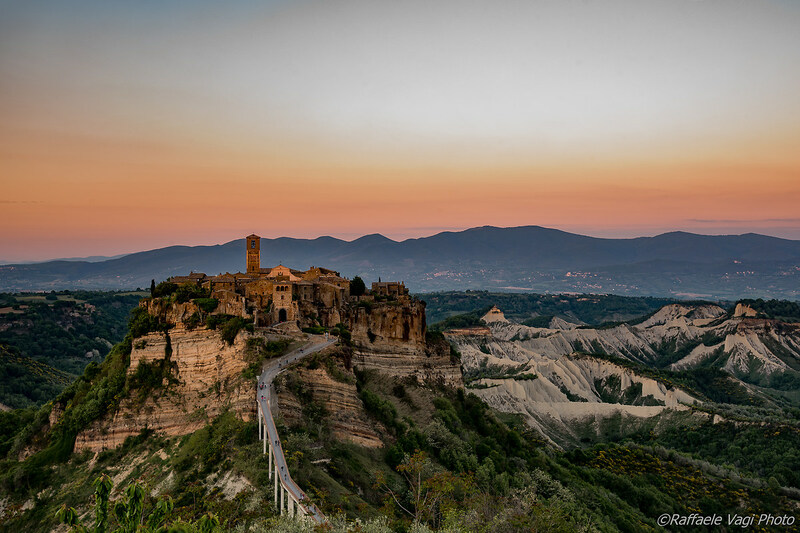 The famous Civita di Bagnoregio rises on volcanic products and appears almost like an island of red tuff in the sea of the white clays of the calanchi. 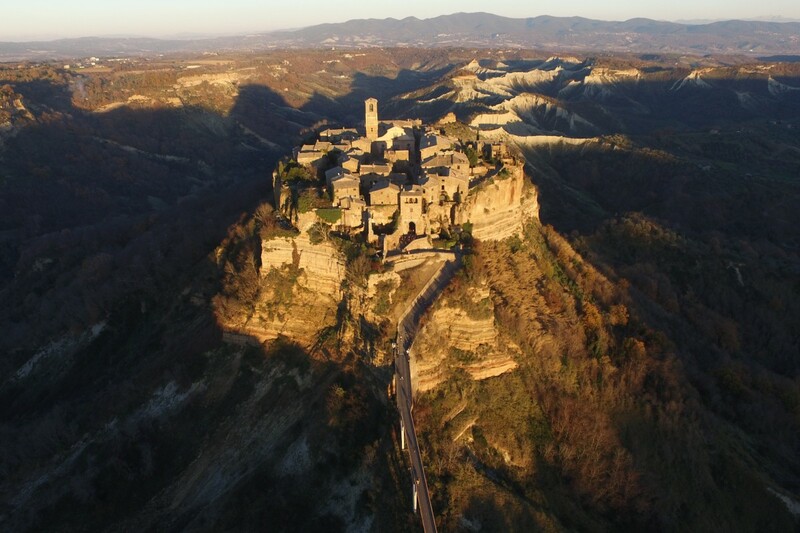 From the analysis of the ancient Archives we have reconstructed the different historical moments in which very destructive collapses occurred, which determined the progressive reduction of the height on which Civita di Bagnoregio rises, from 1450 to the destructive earthquake of 1738. The suggestive medieval village, known throughout the world as “the city that dies” due to the progressive collapse of the perimeter walls and the consequent abandonment by the population over the last few centuries offers a truly surreal and unforgettable atmosphere. From the Eastern Rupe of Civita di Bagnoregio you can admire the marvelous spectacle of the “Ponticelli”, huge natural walls in clay, the last trace of an erosive process started thousands years ago and not yet stopped. And this is the last solution adopted to access the characteristic country, from 1854 to today the point where the road passes has progressively lowered by about 25 meters. A study conducted on the backwardness of the edges of the gullies found an average erosion of about 7 cm / year. 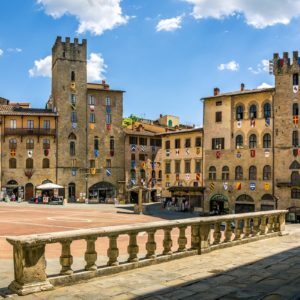 Arezzo is the Cinderella of Tuscany, unjustly obscured by the fame of Florence, Siena and Pisa.